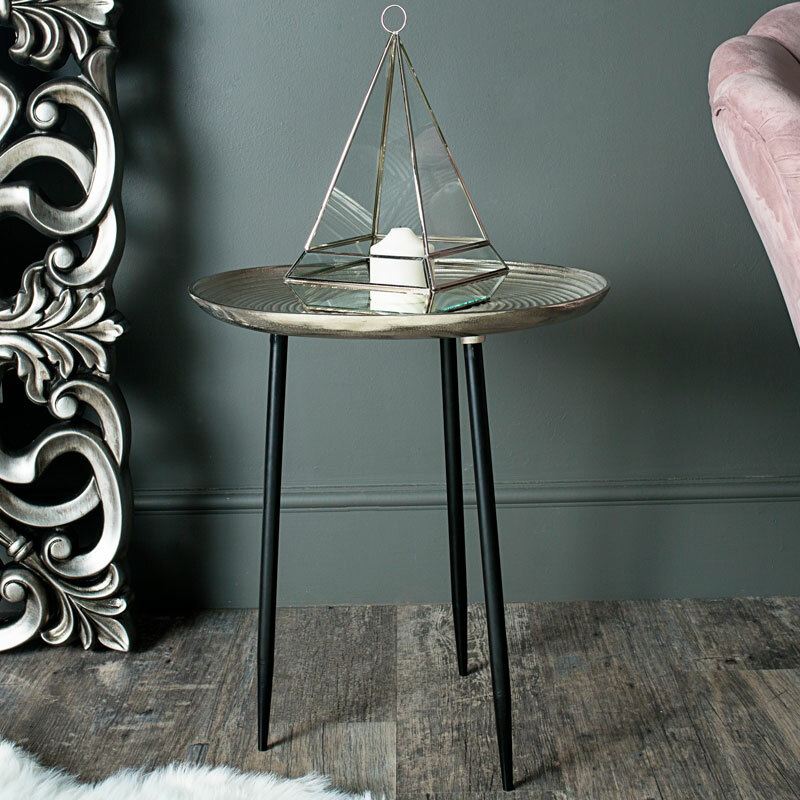 Our gorgeous Large Round Silver Side Occasional Table is the perfect addition to your living room or hallway. 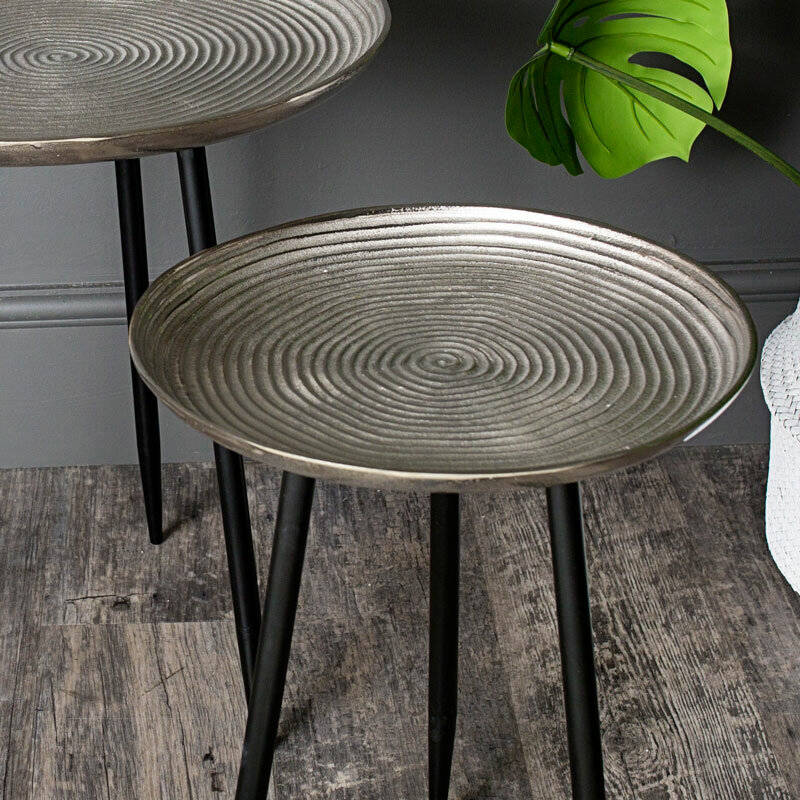 Extremely chic with its modern/contemporary style with its round ribbed top design. 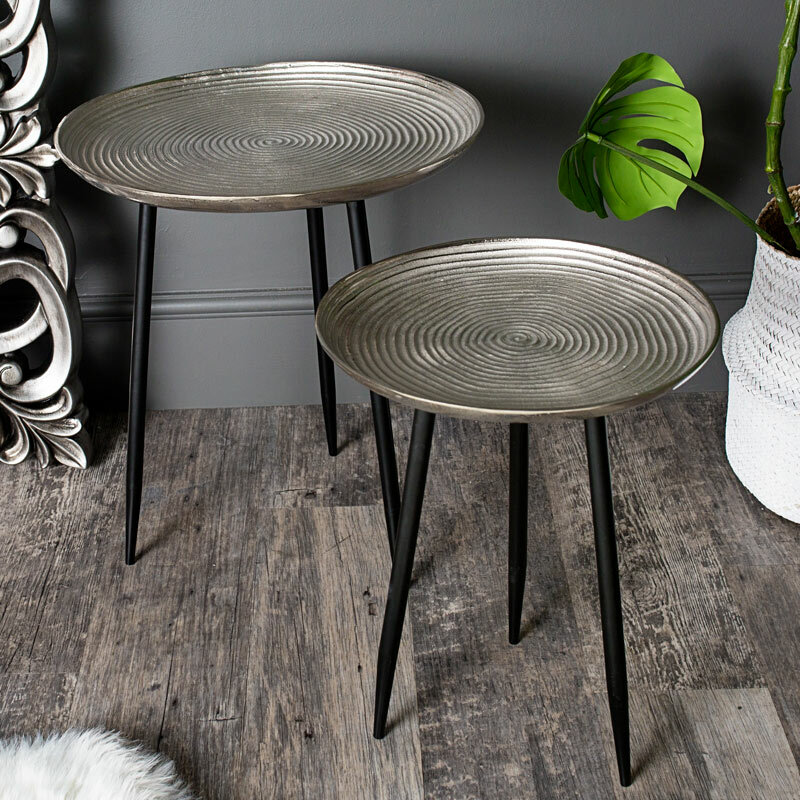 Very versatile and will fit in with most type of interiors, use it as a display table or even a plant stand in the living room or hallway.